Light, compact, mobile. 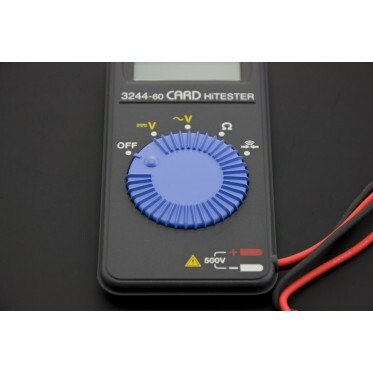 The 3244-60 is a card-style digital multimeter for general electrical maintenance and testing, and includes gold-plated test leads for better contact. 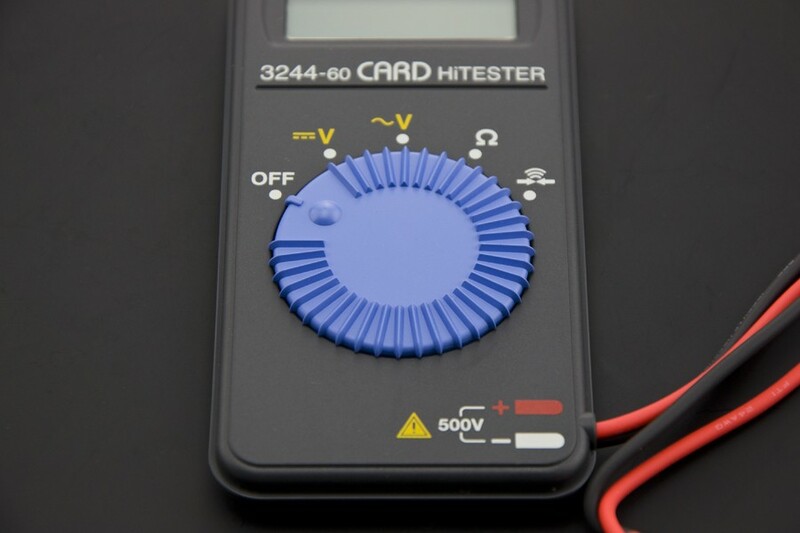 Insulated test pin sleeves also prevent short-circuits. 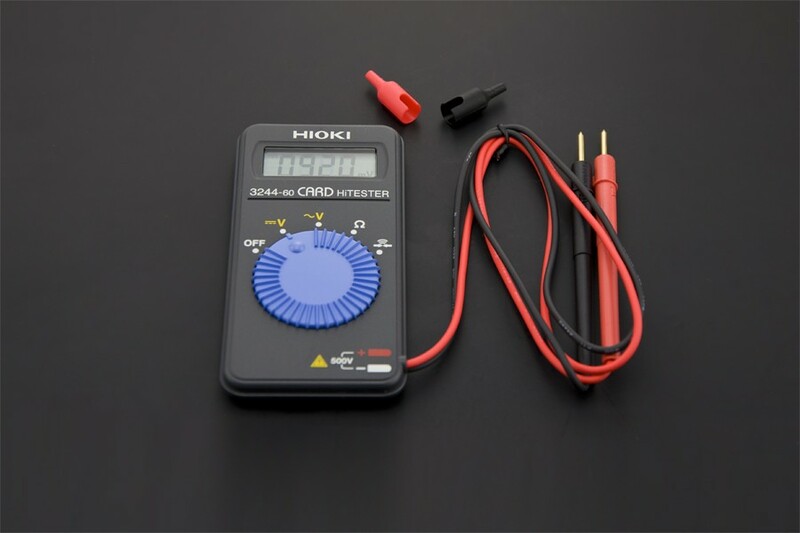 With a size of only 109 mm x 55 mm and 60 g in weight, this digital multimeter is small enough to be put in pocket. 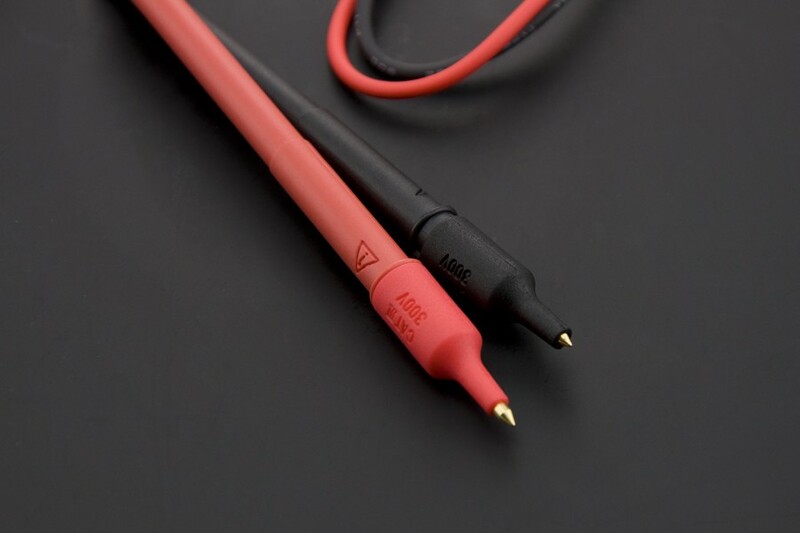 Perfect for On-the-go uses.